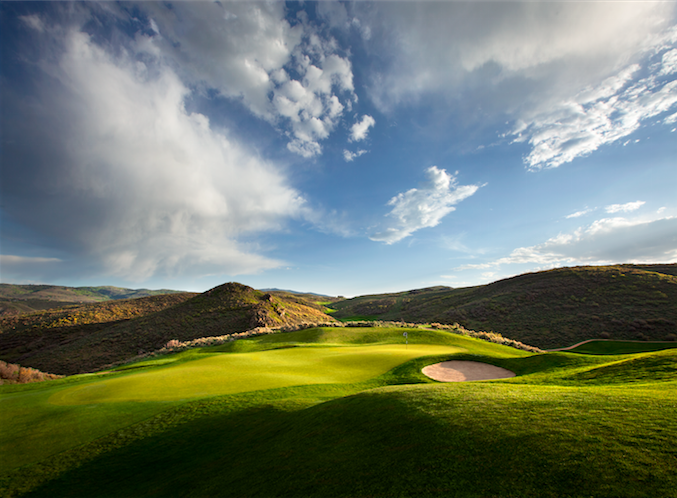 It’s mountain living at its finest at Promontory Club in Park City, UT, where championship golf and exceptional fine dining is at your fingertips. Wake up to stunning views in your luxury mountain home before heading out to play a lively round of golf on private courses topped off by a satisfying meal. All of this, and more, are in the convenience of your backyard at Promontory. The Promontory Club is a family-friendly, luxury mountainside community and private club situated across 6,400 expansive acres of rolling hills, endless valleys and awe-inspiring canyons in scenic Park City. A quick 90-minute flight from Phoenix or other major West Coast cities, like San Diego and L.A., and a short, 45-minute drive from the Salt Lake City International Airport will land you in the lap of luxury and leisure at Promontory Club. 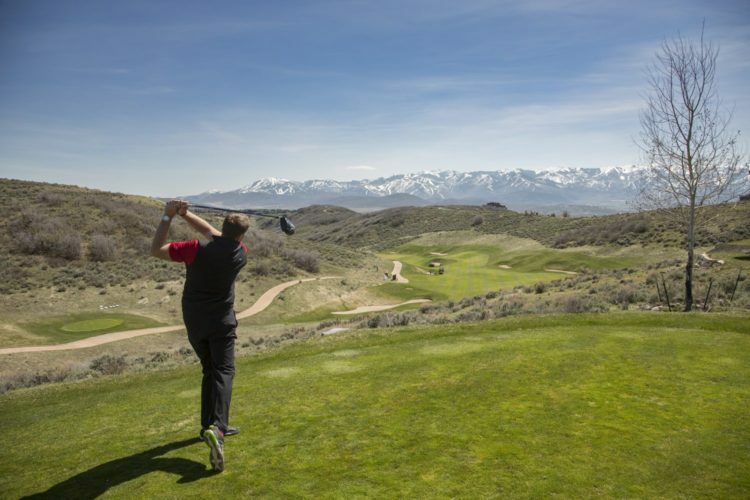 While golf aficionados will relish in a challenging game on the award-winning Jack Nicklaus Signature Course, Utah’s best Painted Valley golf course, and the Pete Dye Signature Canyon Course that’s perfect for all ages and levels, foodies will delight in exploring the multiple fine dining options at Promontory. 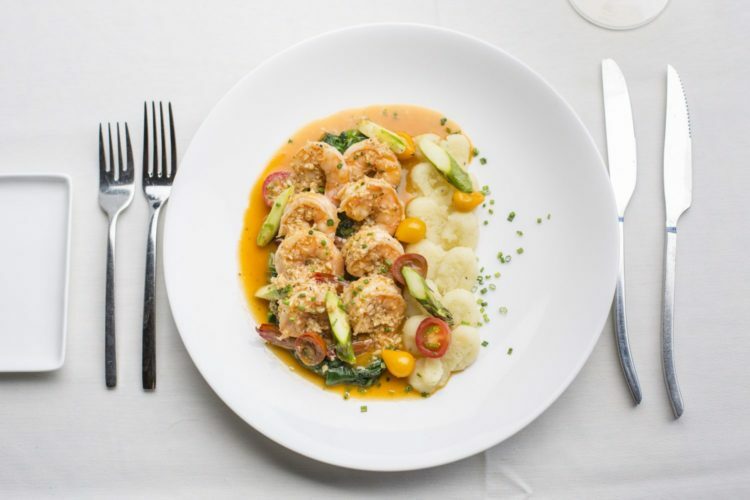 Below, learn a little bit about what makes golf and dining at The Promontory Club bar none. Play a round surrounded by stunning mountain vistas at what Golf Inc. Magazine calls the “Golf Development of the Year” at the champion Pete Dye Canyon Course. Finish off the 18th hole and head over to the architecturally stunning Pete Dye Canyon Clubhouse for a well-deserved drink outside on the deck and exchange stories from the green. The Hearth Grille is the Dye Course’s main restaurant that offers feel-good comfort food for brunch, lunch and dinner. 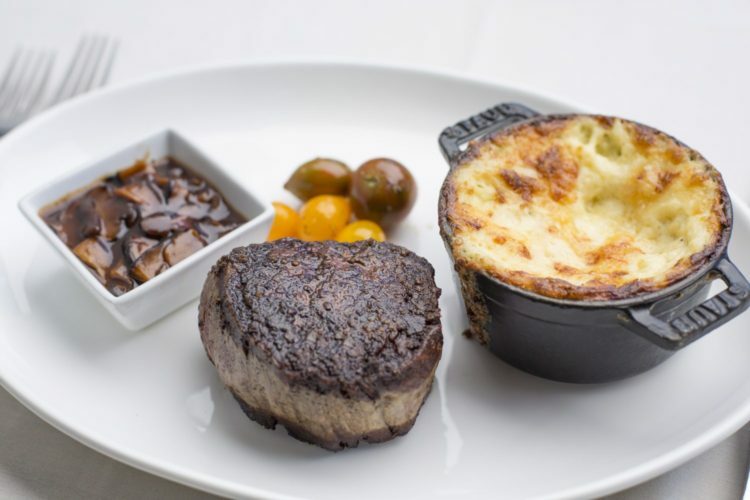 Enjoy light fare, such as a refreshing arugula salad or butternut squash bisque with sliced lobster tail and tortellini topped with toasted seeds, or savor a hearty rib eye or chophouse beef burger stacked with bacon, avocado, cheddar cheese, lettuce, tomato, onion and burger sauce. Choose a complementary wine from the floor-to-ceiling glass Wine Wall that houses an expansive selection of varietals and vintages. Ranked as one of the best “New Private Course(s)” by Golf Digest, the Jack Nicklaus Signature Painted Valley Course is situated along high-altitude valleys that allow for a range of playing options for the whole family, no matter what skill level. Relax after a rewarding round at the luxurious Nicklaus Clubhouse, designed in a striking mix of stone, glass and steel, by John Sather of the Scottsdale-based Swaback Partners. 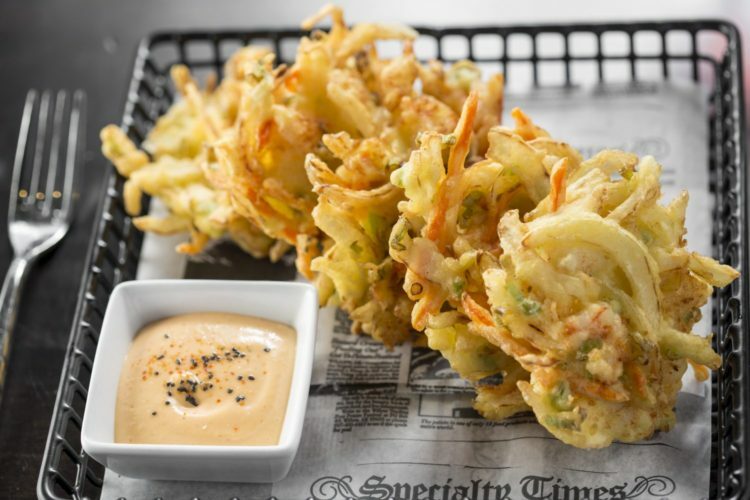 Stay for dinner at The Peak, a contemporary restaurant with an Asian-inspired menu of fresh seafood and sushi. Enjoy the modern design indoors or dine alfresco on the expansive deck with panoramic views of the Nicklaus Course and nearby Deer Valley Mountain Ski Resort. The Shed Clubhouse is so much more than a casual place to grab tried-and-true grub, like street tacos, brick oven pizza, and classic soups, salads and sandwiches. Relax and catch up on the latest sports game on TV, watch a movie in the 50-seat theater or join the kids for some fun in the game arcade, bowling alley, or indoor arena to shoot hoops. The whole family will love the old fashioned soda fountain with throwback ice cream treats. Start your day on the right foot at The Hot Spot Café. With enhanced WiFi and cell phone service capabilities, Hot Spot is the place to connect and recharge over coffee and light bites throughout the day. No matter if you’re coming from the beach or the driving range, the Café at The Beach House is always a great place to gather together with family and friends to enjoy a relaxing sunset dinner beachside. Overall, quality time spent enjoying life and making memories with loved ones is at the heart of Promontory, where you can experience the best of Utah’s renowned natural environment in the privacy and comfort of your own mountainside home. 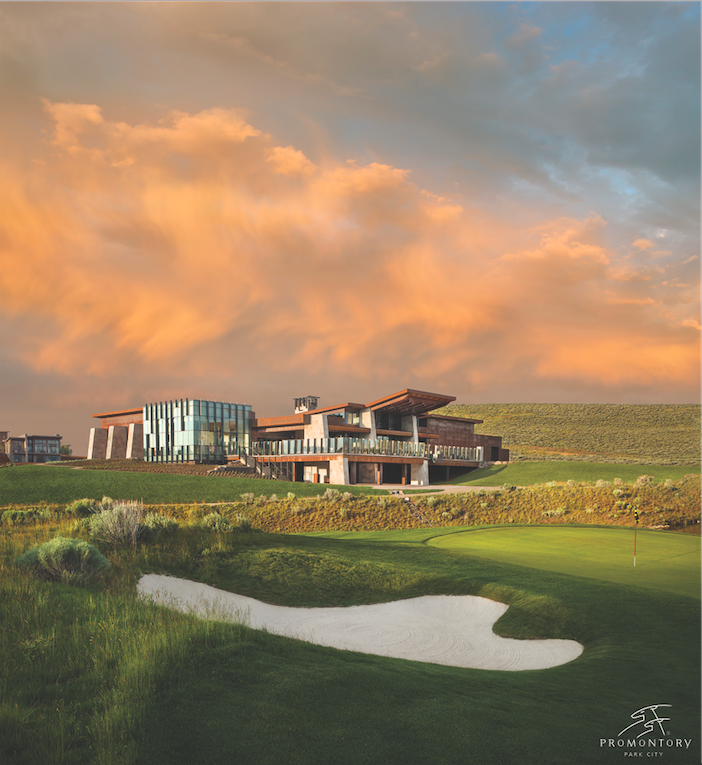 To inquire about membership at Promontory Club, or for more information, please visit https://www.promontoryclub.com or call 888-458-6600. Promontory is located at 8417 Ranch Club Trail, Park City, Utah 84098.